ANOTHER FAST SELLER, DON'T WAIT! 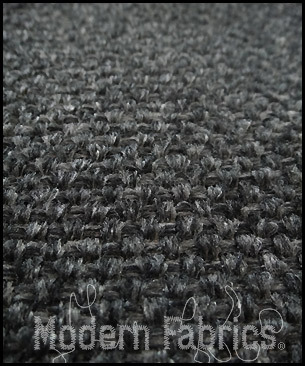 Nubby texture perfect for upholstery. The feel of this fabric is a bit vintage but this is a current fabric. 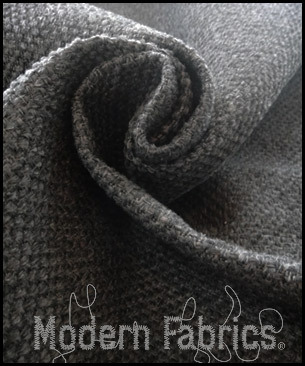 Great versatile charcoal gray color. Images of Florence Knoll model 67A sofa, produced 1958-1973, by Mod Lines, Nebraska. Scott used this exact fabric to give this vintage sofa a brand new life. Check out his work on Instogram and FB by serching for Mod Lines.